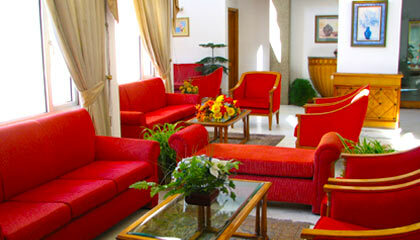 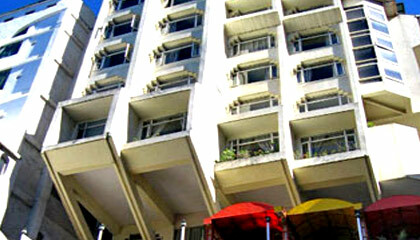 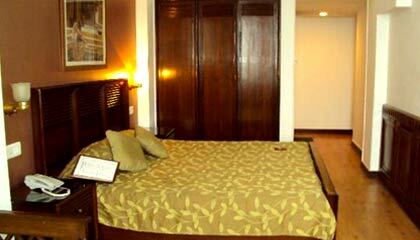 Hotel Baljees Regency is located on the main road near Victory Tunnel. 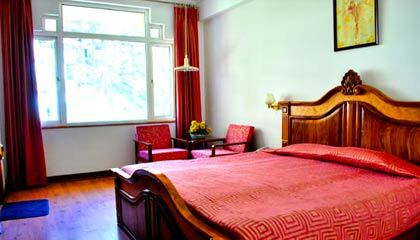 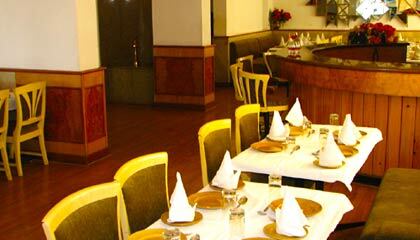 Hotel Baljees Regency is located in the heart of Shimla. 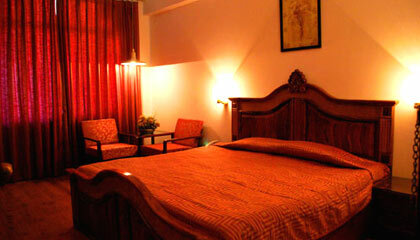 The hotel epitomizes comfort, opulence and great luxury. 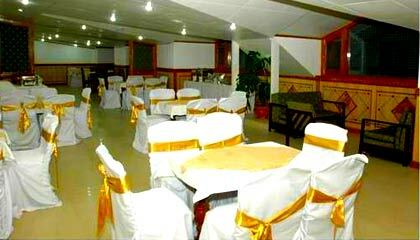 Hotel Baljees Regency offers great views of the landscape surrounding the hotel and provides all the modern amenities at an affordable price. 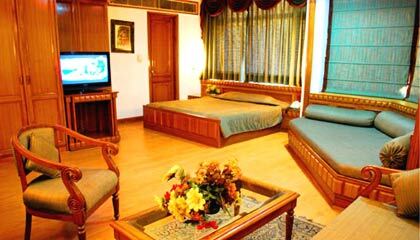 Hotel Baljees Regency has 30 well furnished rooms divided into Family suites, fit for five people, deluxe rooms and double rooms at an affordable price with enchanting views. 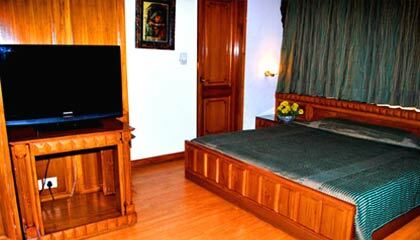 All these rooms are well furnished with all the modern facilities. 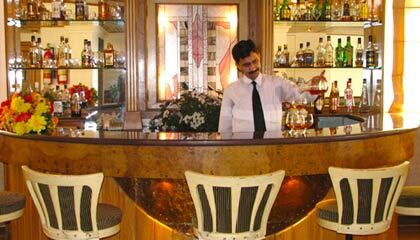 It has one in-house restaurant called Mezbaan and a well stocked Bar.